FAQ and Articles - How to disconnect video cable. How to connect video cables for Dell laptops. HomeFAQ and Articles	How to disconnect video cable. How to connect video cables for Dell laptops. 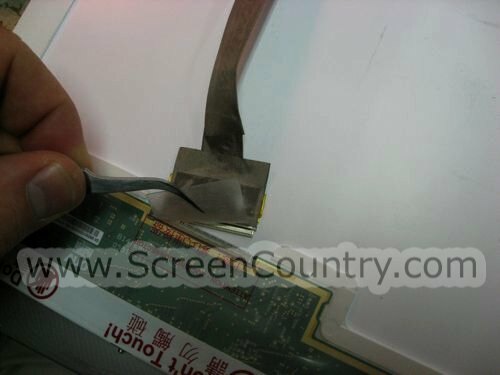 Most laptop manufacturers use sticky tape to connect the video cable to the screen socket. 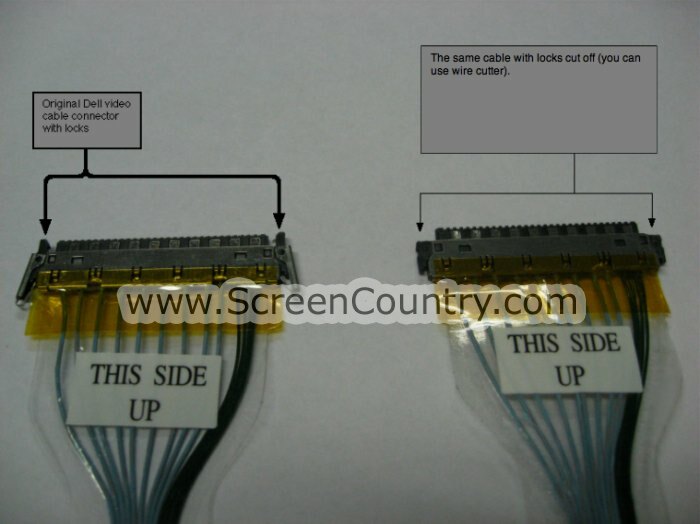 Usually, one piece is taped to the cable, and one over the connection with the screen. Dell video cables have a specific locks on the both sides. 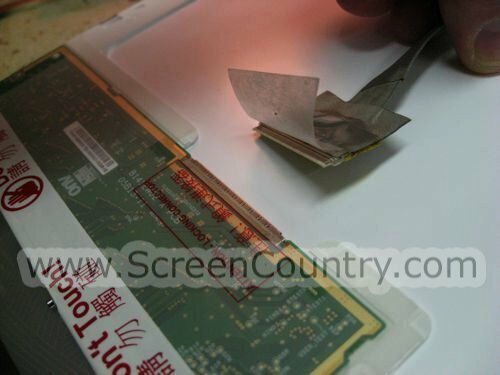 If your new screen does not have a place to fit the clips in, you need to remove them. Please see pictures below for an explanation on how to properly connect this cable to a new screen. 1. Using a wire cutter, cut the locks off. 2. Connect the cable to the screen. 3. 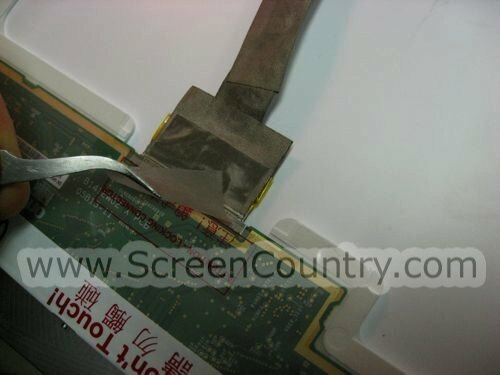 Apply sticky tape over the video cable and socket connection, as shown on the previous picture.